We are offering Industrial Partition Fabrics Tarpaulin to our client. 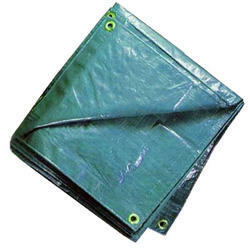 We are offering an exclusive range of Waterproof Tarpaulin, which is available in various sizes and colors. 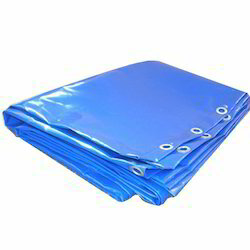 These tarpaulins are widely used as covers to protect various products lying in open from sun, rain, dust and others. Moreover, these are ideal for use during transportation as well as for hiding things from public whenever required.